When a little boy learned that his teacher's father had cancer, he took matters into his own hands. 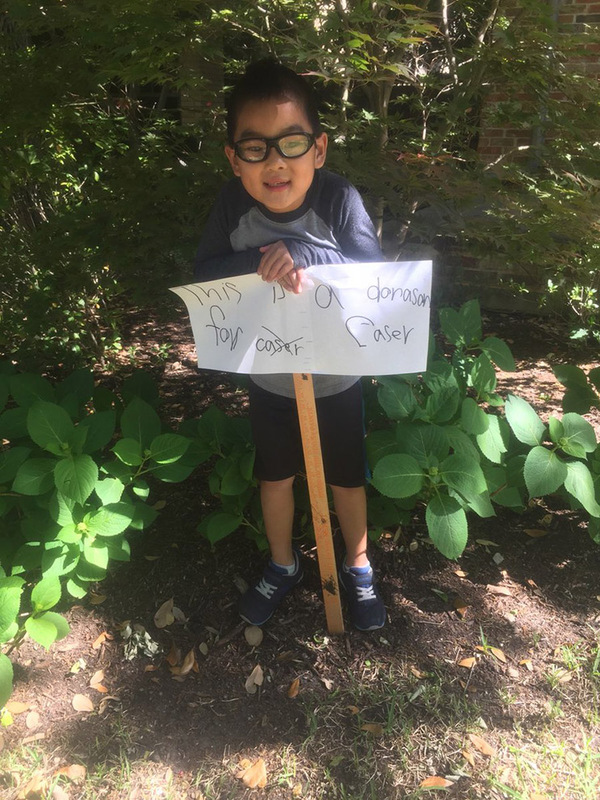 He made a sign, emptied a tissue box and brought a keyboard outside. He did all that he could with all that he's got. Last summer, a 13-year-old boy trudged into the Hurricane Harvey flood waters with an air mattress to transport his stranded neighbors to safety. Have you ever eaten an apple that's so delicious it makes you cry? Me neither. LeBron James can rest easy knowing he “works as hard” as this 9-year-old basketball star from Pittsburgh.